Alliance Integrative Medicine suffered significant fire and water damage in October of 2015. We were selected along with HGC Construction for the massive renovation of the 15,000 SF space. 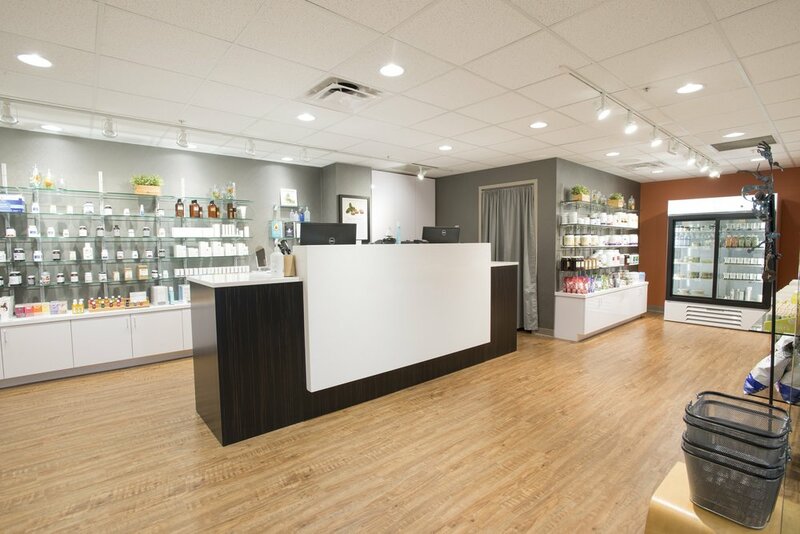 Interior renovations included updates to integrative and chiropractic treatment rooms, waiting areas, entry lobby, reception area, conference room and retail store.